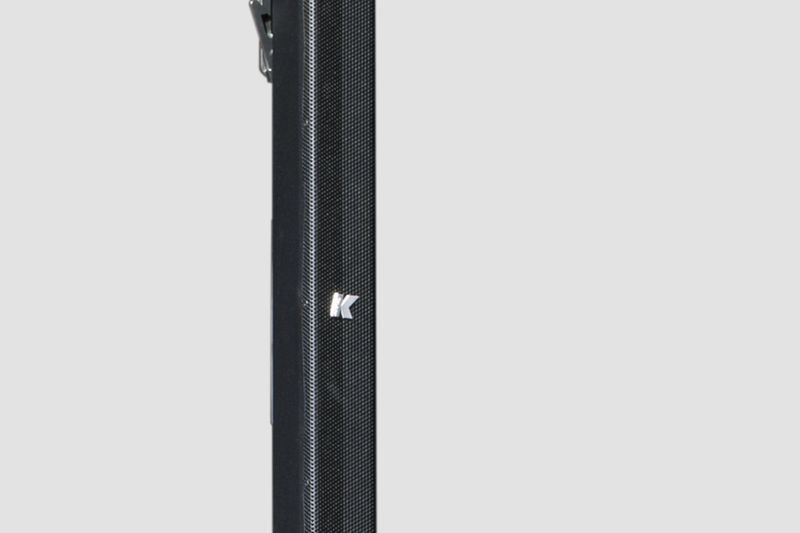 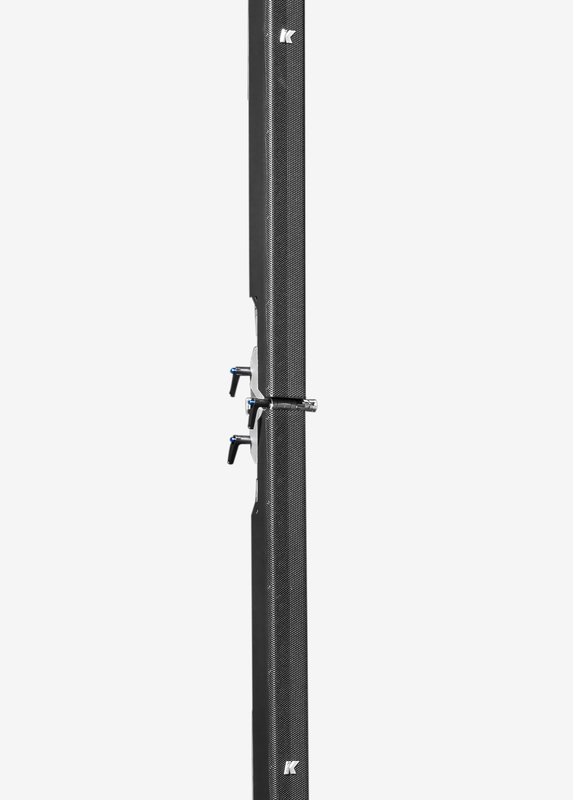 K-array’s Pinnacle systems are integrated, self-powered speaker systems and the apex of portable audio. 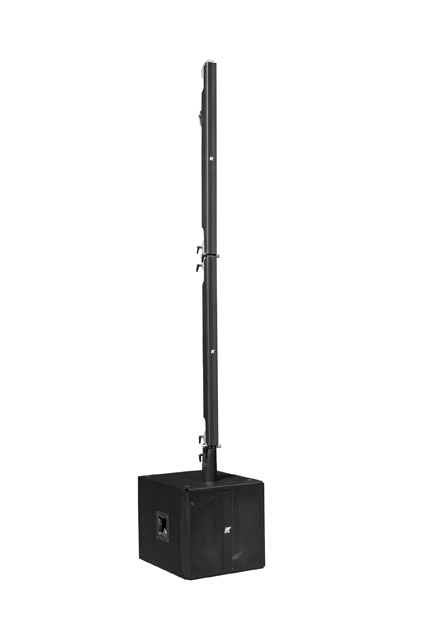 Quick to install and light to handle, the Pinnacle series provides an abundance of time and cost saving while providing the most natural of high quality sound. 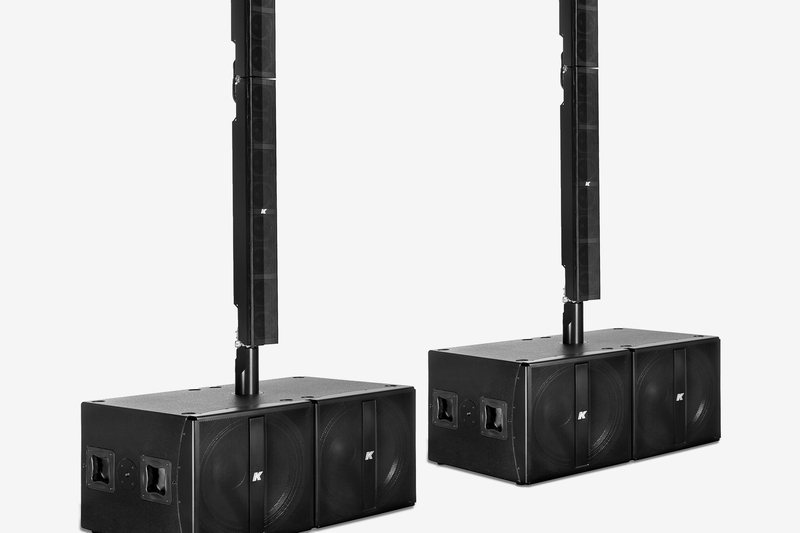 Featuring a combination of mid-hi line array elements from our Installed Sound series matched to our powered Thunder subwoofers, the Pinnacle line, which includes the KR102, KR202, KR402 and KR802, has a variety of sizes and power outputs for a range of applications. 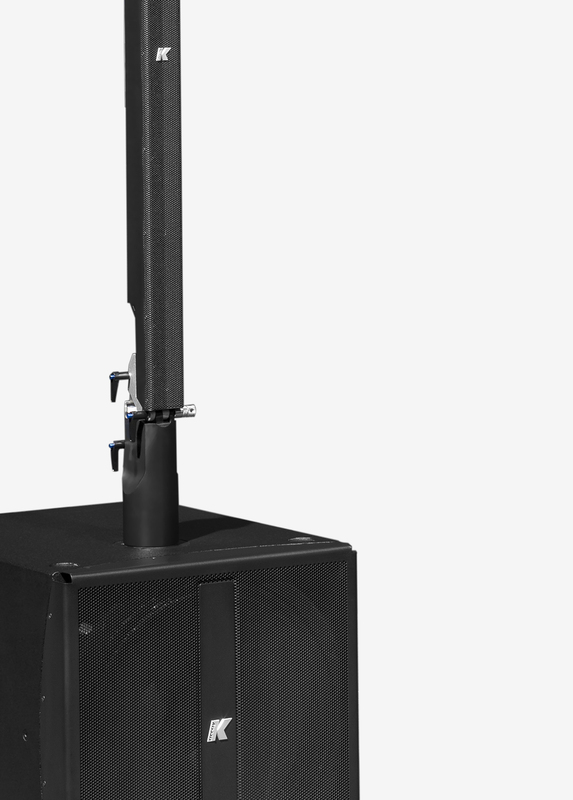 The Pinnacle line allows you to fly the line array elements, which can even be calibrated into a banana shape for the most complex applications. 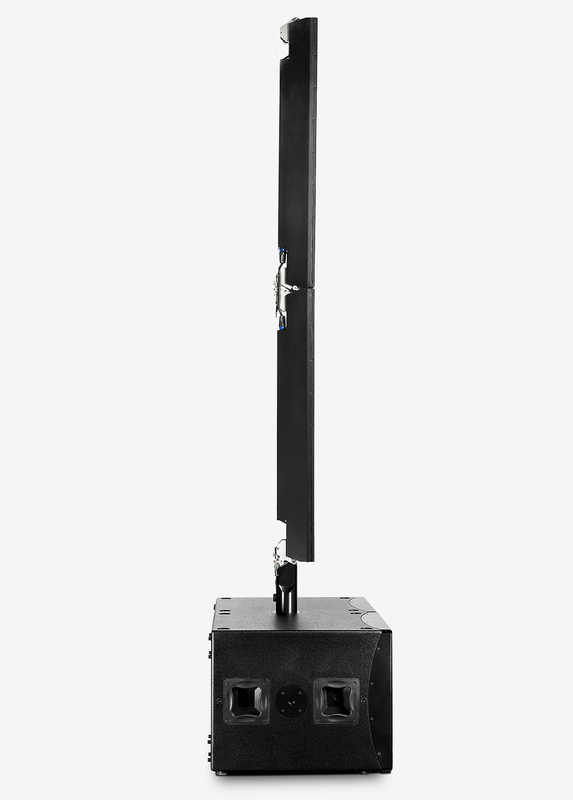 The systems are available in sleek black and elegant white as well as our premium finishes. 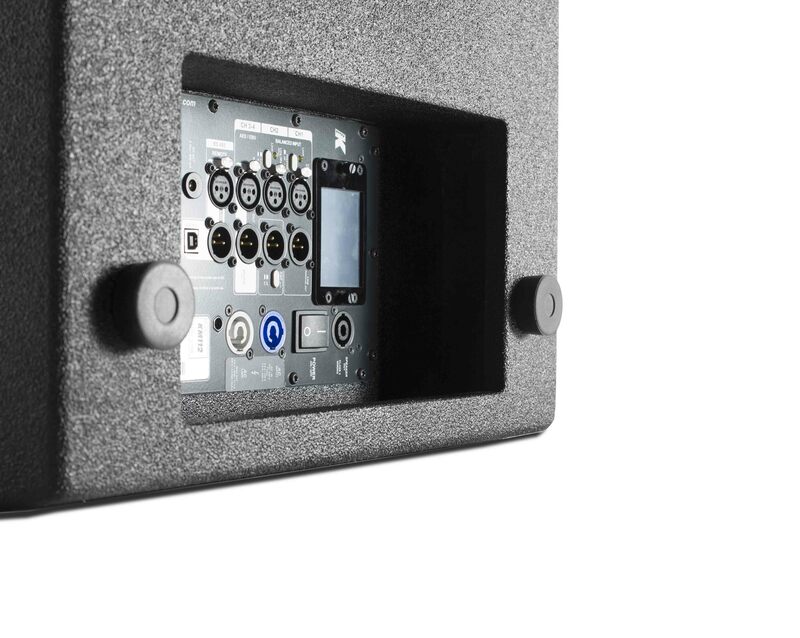 We also have the ability to match any RAL code to customize your system for any project. 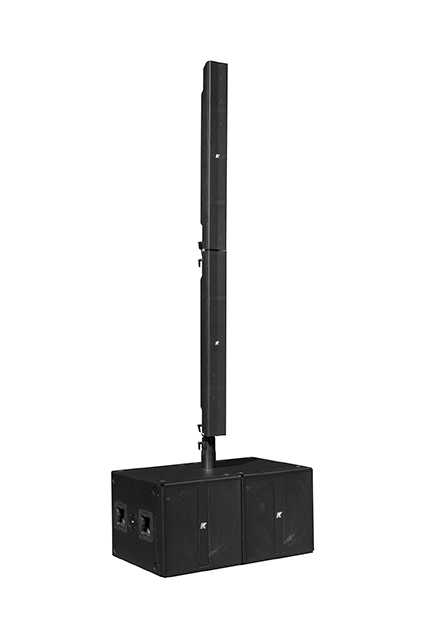 The systems are ideal for theater, concert halls, museums and every kind of event production. 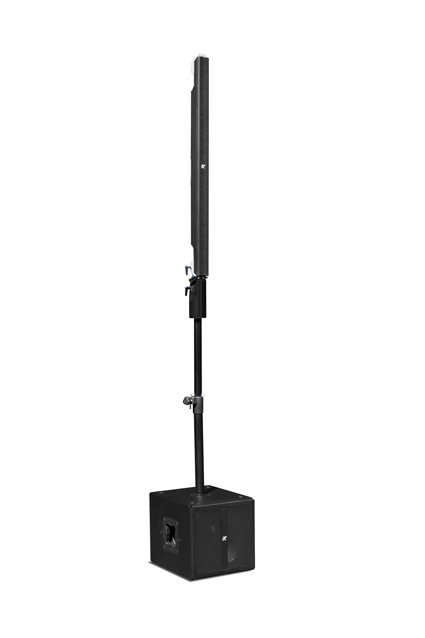 And because it is weather resistant, the Pinnacle line is also offers a solution for outdoor setups including live shows and spoken word. 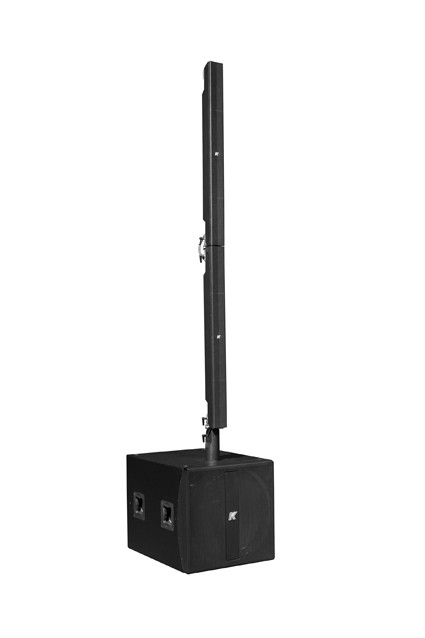 Pinnacle line products can be successfully used in a range of different settings and events.